Hades gates had fallen! The dead ones are here! Watch out! Ancient Greece has been taken by the dead! Hordes of zombies are lurking in Okhlos! Starting today, and until November the 4th, the Greeks rampaging against the Gods will be infested with the Zombie plague. 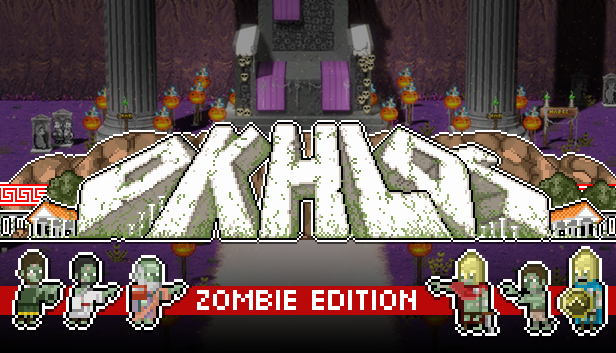 The Okhlos: Zombie Edition update is totally free, so check it out now! And if you don’t already have the game, you can get it as part of Steam’s Halloween sale with a 40% discount!